GCA with Kelley Brooke provides elite coaching for all skill levels and ages. No matter which location, or which instructor, we strive to give the same quality lesson with the same structure. 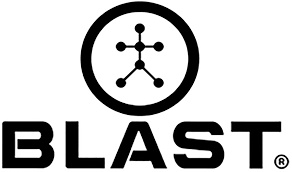 Our team of coaches, doctors, physical therapists, TPI Specialists and fitness trainers are certified in multiple areas of expertise including Trackman, K-Vest Biofeedback Technology, TPI, Boditrak, OptiBrain, Blast Motion and more. We perform detailed evaluations on launch angles, spin rates, angles of attack and more. We perform biofeedback evaluations to determine swing faults and fixes. We perform Power and Physical Assessments to assure that there are no issues with flexibility, mobility or stability impeding improvement. We use ground force plates to analyze weight shift and ground force efficiency. We perform brain scans to analyze synergy and serenity when under pressure. We use video analysis to explain how to improve your data and swing. We use putting technology to teach rhythm and to eliminate inefficiencies. Additionally, we have a wide array of teaching aids and drills to help you feel positions and get your swing technically sound. The 2018 LPGA Golf Professional of the Year, Kelley Brooke, is the Owner and Director of Instruction of the Golf Channel Academy with Kelley Brooke, with two locations in the New York metropolitan area (Long Island/Bethpage Black GC and Brooklyn). She is also the President/Founder of the Bethpage Golf Group. A protégé of Butch Harmon, as well as Craig Bunker at the John Jacobs’ Golf Schools, Kelley has spent the last 35+ years in the golf industry as a player, teaching professional and golf facility owner. A Golf Range Magazine Top 50 Golf Instructor, Kelley has hosted several golf television shows on cable, most recently “Golfing NYC Style” and “The 19th Hole.” She’s also made guest appearances as a golf expert on The Travel Channel’s “Hotel Impossible,” and written for many golf periodicals, including Golf Digest and Junior Golf. An accomplished player before joining the teaching ranks, Kelley won an individual state championship in high school (Iowa) and earned All-Big 10 honors at the University of Iowa. Kelley also represented the United States as a member of the University World Cup Team. As a high-schooler, she qualified twice for the LPGA Rail Charity Classic. She also competed professionally on the former Futures Tour and Players West Tour. Jimmy is a Teaching Professional at the Golf Channel Academy with Kelley Brooke’s Bethpage Golf Course location in Farmingdale, NY. 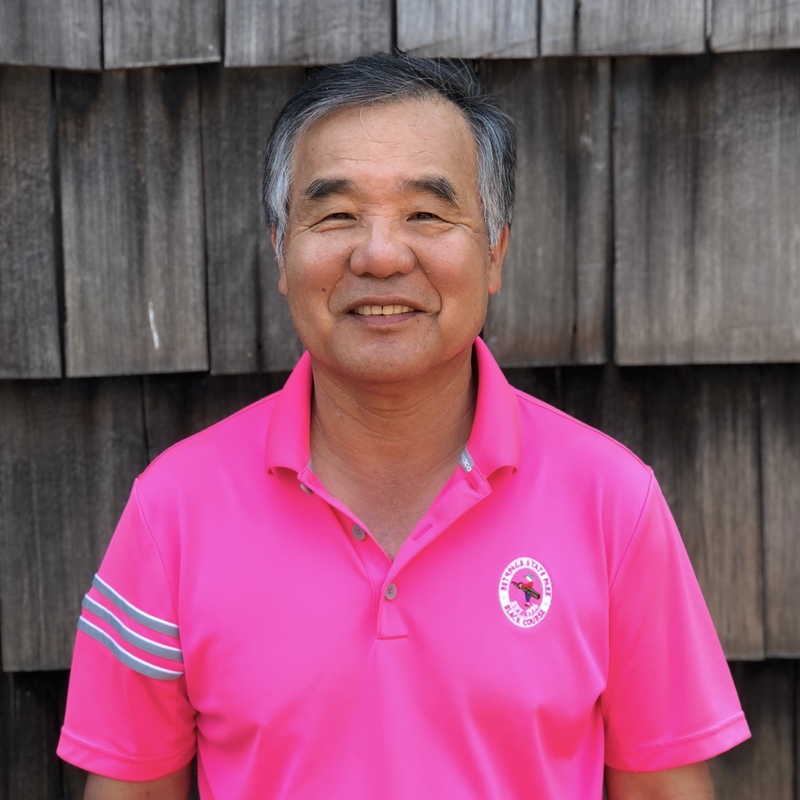 A former assistant pro at Bethpage State Park, Lee has worked with a number of Korean-born junior players, including former USC star and 2013 NCAA individual champion Annie Park. Peter Stern is a native Long Islander, who upon graduation from Sachem High School, attended Lynn University in Boca Raton, Florida. It was in his senior year at Lynn University that Peter began his love for teaching golf, assisting at the DAVE PELZ SCORING GAME SCHOOL. After two years with Dave Pelz, Peter went on to teach NICKLAUS/FLICK instruction at the Golden Bear Golf Center in Cypress Creek, Florida. Peter returned to Long Island in 2002 and the PETER STERN GOLF ACADEMY was born. Jack is a native of Brooklyn, NY who has been playing golf competitively for over fifteen years. In 2013, Jack was named the Head Golf Coach at his alma mater, Xavier High School in NYC. He is currently working on becoming a PGA Class A member. Jack has been an instructor in the City Parks Foundation’s golf program that spans the five boroughs of NYC. He gives private lessons around the greater NYC area, specializing in teaching the game to beginners and juniors. 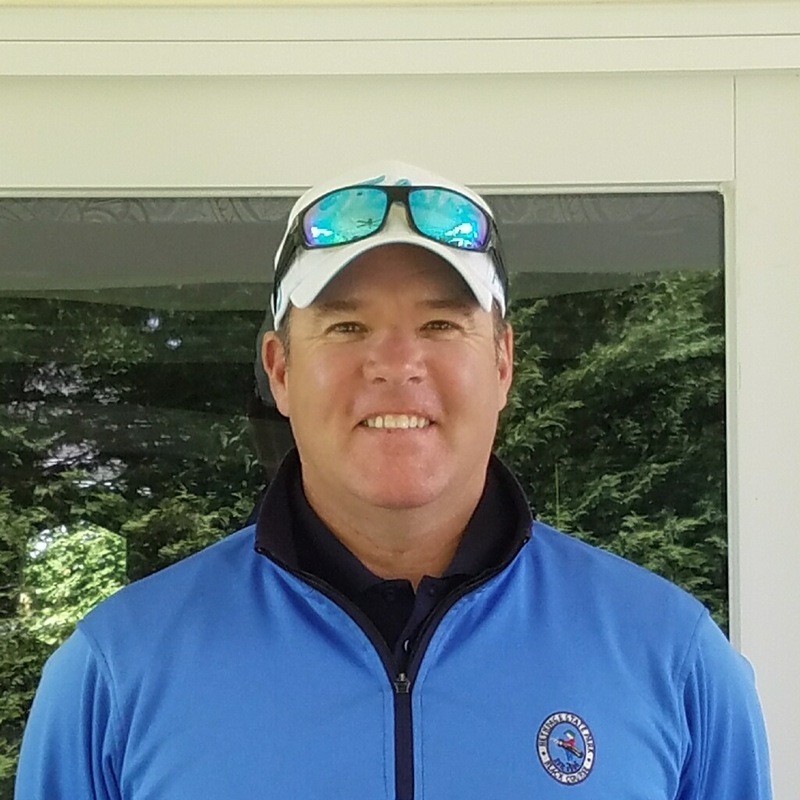 In addition to coaching our Junior Varsity Team and our Elite Travel Team, John Jordan, a former assistant coach for the Pride Men’s Golf team, has been named the head coach of the Hofstra Women’s Golf program on July 12, 2016. Jordan returns to Hofstra after spending the spring 2016 season as the head men’s golf coach at Nassau Community College. 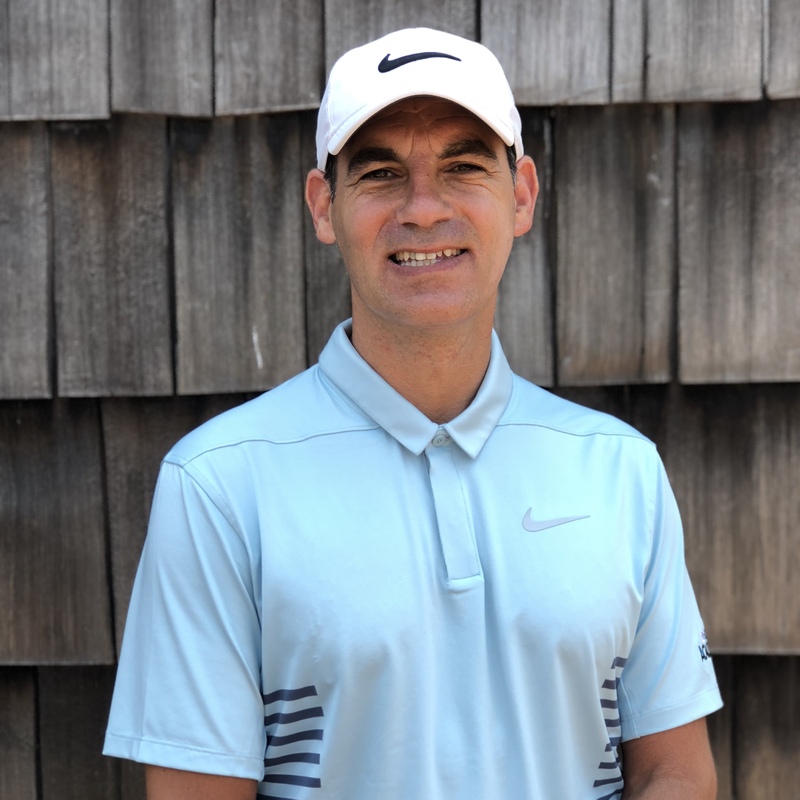 Dr. Jeff Poplarski will be leading GCAKB’s Golf Fitness Programs at Bethpage Golf Course. 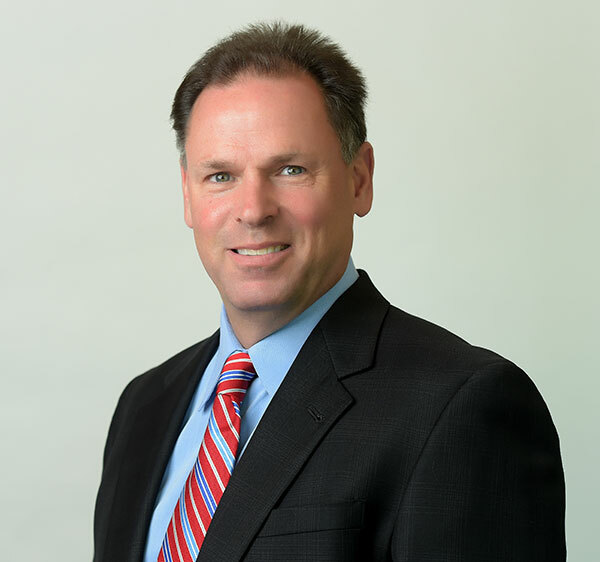 Jeff is a Doctor of Chiropractic and is certified in TPI Fitness. He holds the position as Adjunct Full Professor at SUNY Farmingdale State University in the Sports Management and Biology Departments and LIU Post in the Health, Physical Education and Movement Science Departments. 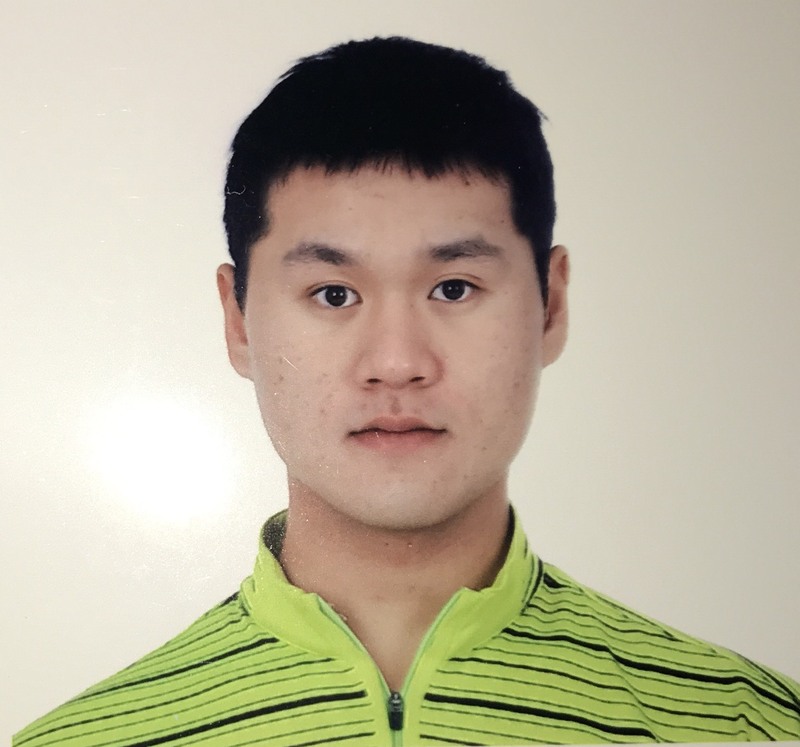 I am a currently Korea PGA (5231) member and PGA apprentice. 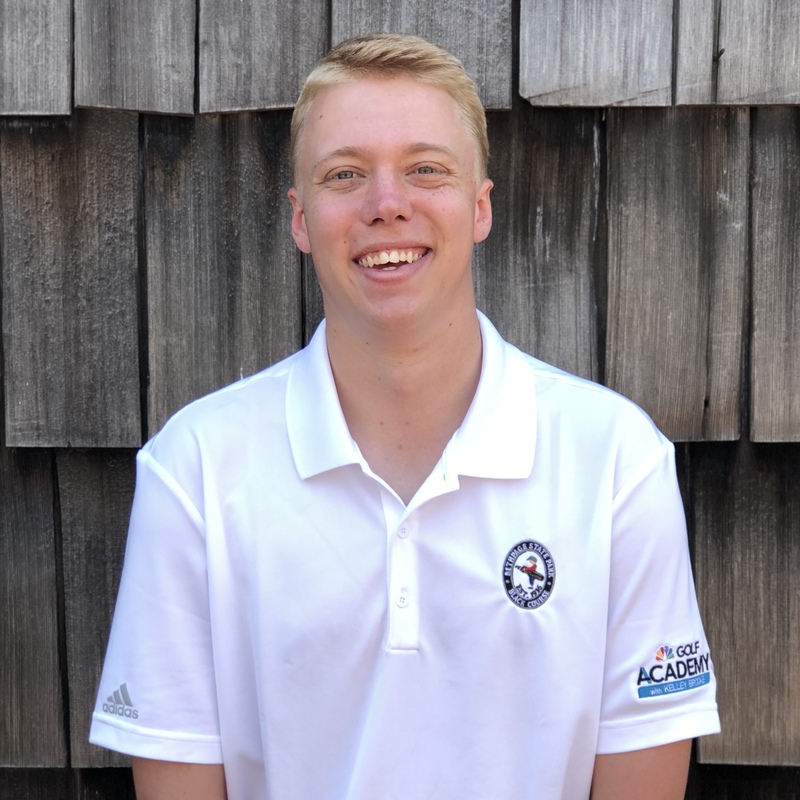 I have been in golf industry since when I was 14, and have been playing in many junior tournaments, as well as continuing to compete in pro tournaments. My passion for teaching and growing the game will inspire golfers of all levels to achieve their goals. Golf Channel Academy with Kelley Brooke operates out of some of New York’s finest golf destinations. Bethpage State Park is one of the most popular and cherished public parks in the nation. 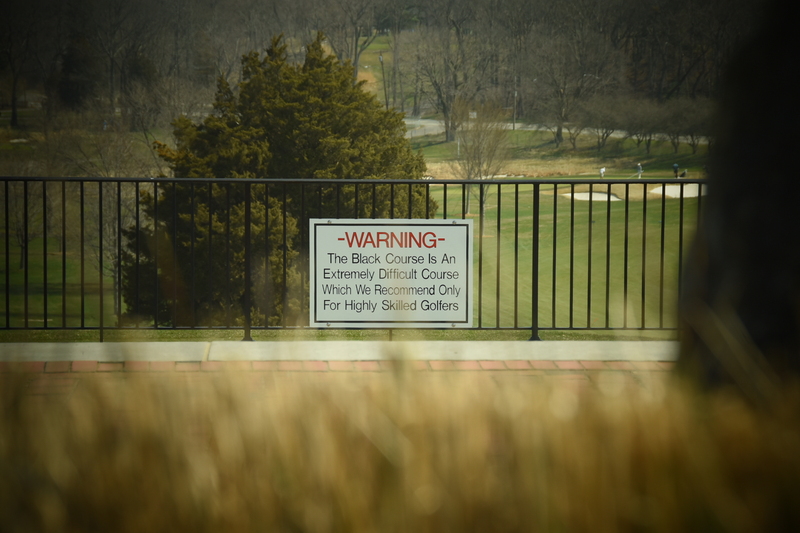 Located in suburban Long Island in close proximity to New York City, Bethpage is a mecca for public golf featuring five 18-hole regulation golf courses, including the world-renowned Black Course. In addition to Bethpage Black hosting the United States Open Championships in 2002 and 2009, it was also the site of The Barclays PGA Tour events in 2012 and 2016. Future events include the PGA Championship in 2019 and the Ryder Cup in 2024. Marine Park Golf Course is an 18-hole Championship Course that is open to the public year-round. Located in southern Brooklyn, this links-style course was designed in 1964 by world renown architect, Robert Trent Jones, Sr. It boasts panoramic water views, country club quality greens and fairways, and beautifully manicured driving range and practice areas. Golfers enrolled at Golf Channel Academy locations will not only have the opportunity to learn from the very best coaches in the game today, but will be able to track their progress using advanced swing analysis tools and a proprietary player-coach communication platform that will accelerate their progress. The underlying philosophy of Golf Channel Academy—which all of our coaches reinforce—is that good coaching takes place over a period of time, not just one lesson. The relationship between coach and student is more than just “one and done.” This is how “teaching” becomes “coaching,” which we describe as an on-going relationship devoted to long-lasting improvement. Everything about Golf Channel Academy is devoted to enhancing the “coaching” experience for both teacher and student. Golf Channel Academy is the hands-on coaching extension of the cable network’s instruction programming, which includes such shows as The Golf Fix, Lesson Tee Live, and School of Golf. Golf Channel Academy allows you to receive personalized instruction from the very best coaches in the game, including many of the teachers who you see on TV. And you should see many more Golf Channel Academy coaches making appearances on Golf Channel instructional programs in the future. Remember, Practice Doesn't Make Perfect - It Makes Permanent!